Gorgeous lot in the tree tops looking over the Meadow ponds and golf course at Forest Highlands. This lot is on a cul-de-sac and has great privacy as well as great views. 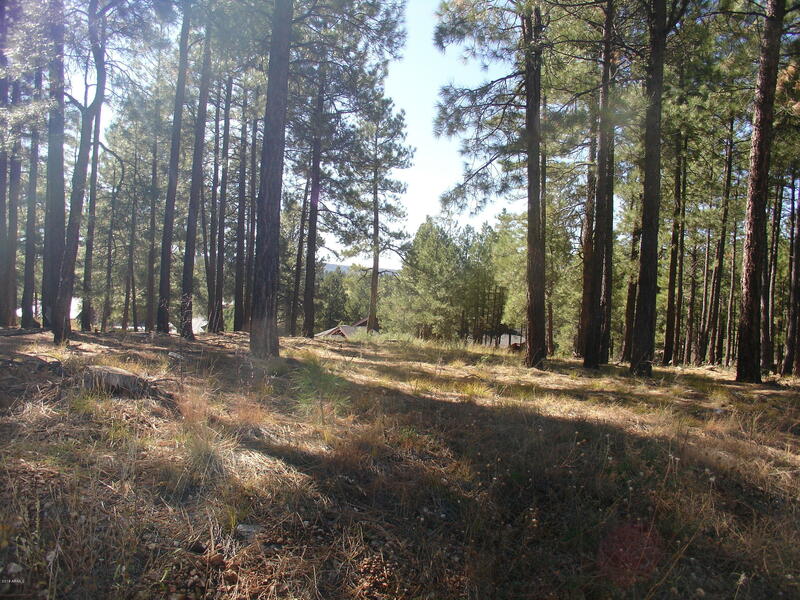 Heavily treed, this would be the perfect location for your mountain home. 2 championship golf courses, both with pools and clubhouses, a childrens activity center, tennis and Bocce Ball are some of the outstanding amentities of Forest Highlands.